This is another photo passed to me by a former Herts colleague, retired Pc John Oliver. The date and course details are unknown, but it is before 1955. 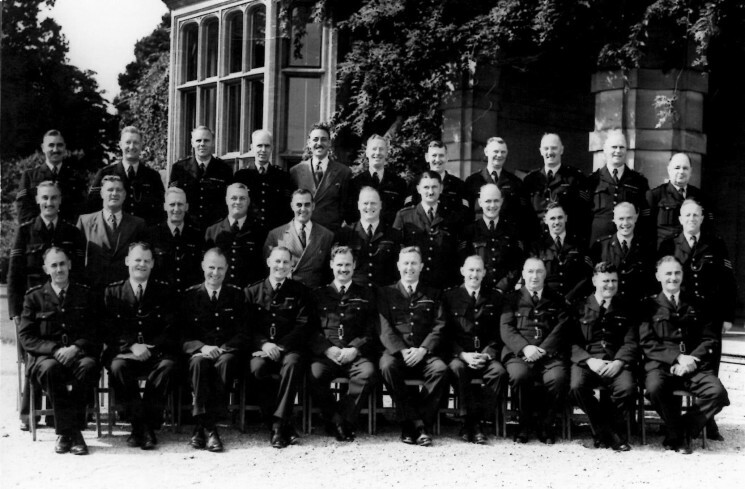 John’s father, Inspector Walter William Oliver served in Hertfordshire from 1929 to 1955 and is seated front row, third from the Left.